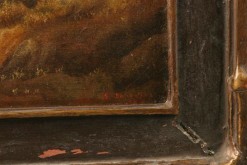 Portrait of young girl.Portrait of young girl. 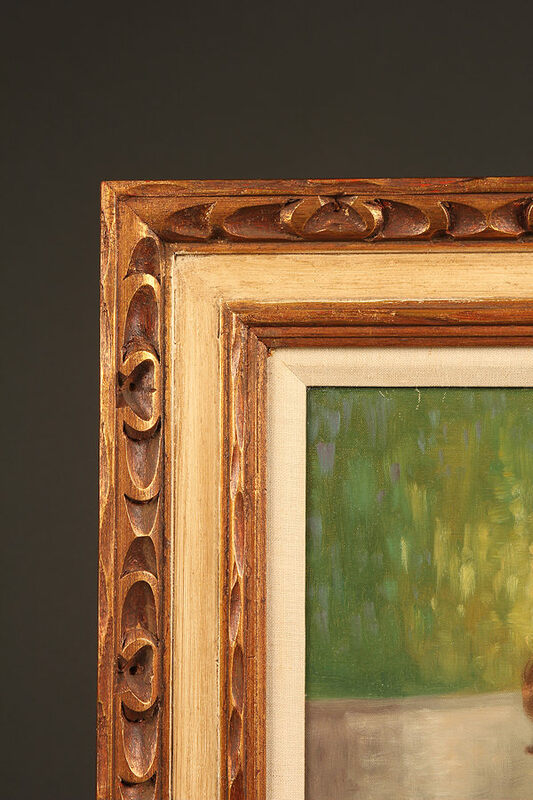 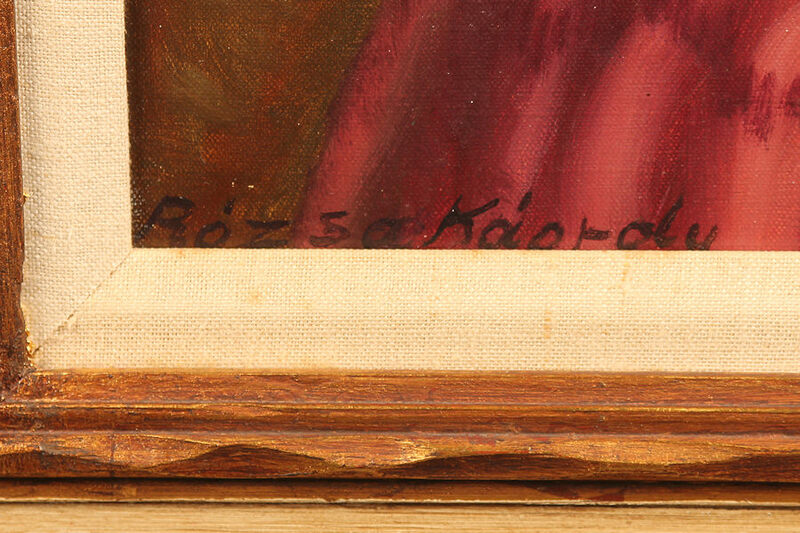 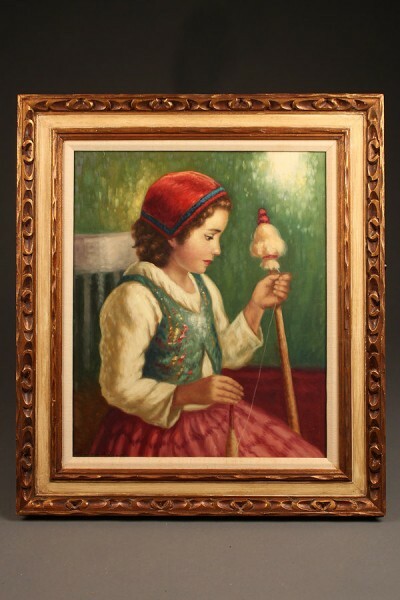 Hungarian oil on canvas depicting a young girl signed by R. Karoly (born 1887). 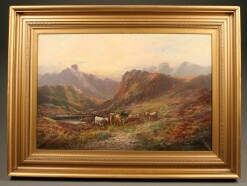 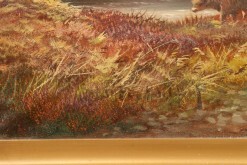 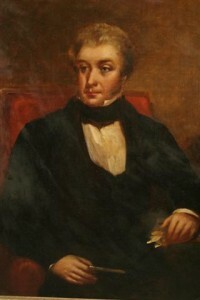 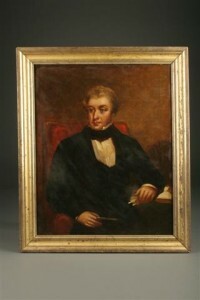 Oil on canvas by James Malcolm of cattle in the Scottish highlands. 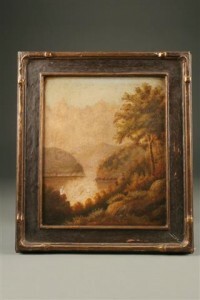 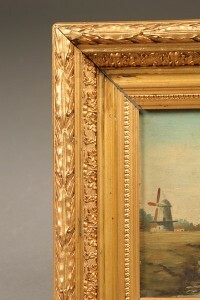 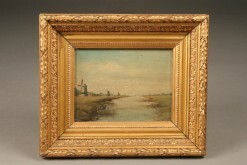 19th century oil on board Dutch scene with windmills and canal.